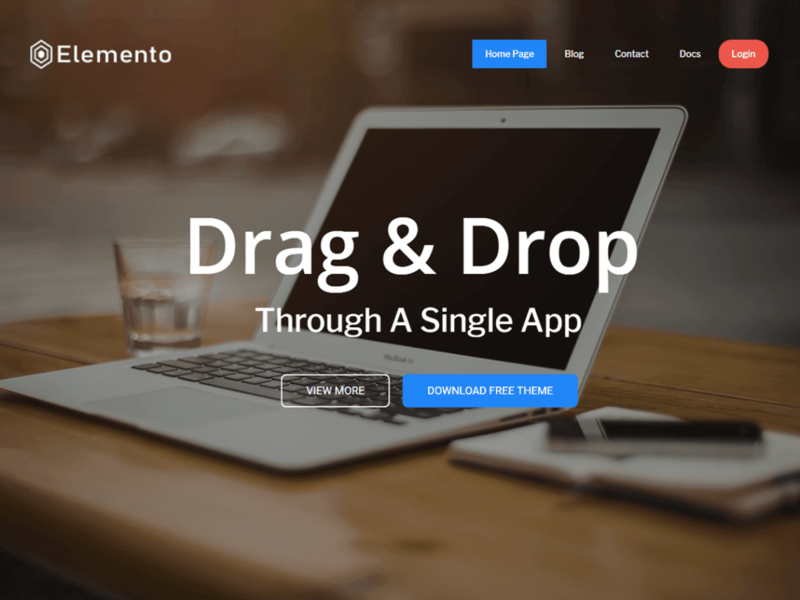 Elemento is a simple, beautifully designed responsive multipuropose drag and drop WordPress theme. This is elementor page builder support theme, This theme can be easily customized to make business, corporate, yoga, blog, construction, education, portfolio, travel and tour, news, beauty, fitness and many more websites. We support via online chat, email, support forum.